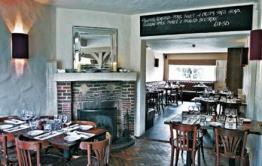 Grand Central Bar & Grill is part of the family owned and independently operated TLC Inns located around East Anglia. 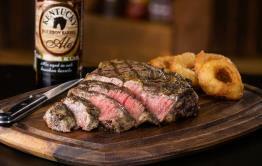 Specialising in fresh food with an authentic American taste and cooked to order. From Steaks, marinated ribs, 100% beef burgers, sizzling fajitas and loads more, Grand Central caters for vegetarians, vegans and Gluten intolerant too. 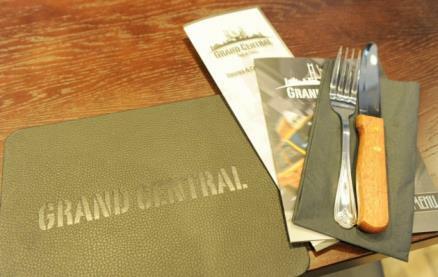 Bringing a slice of the NYC to Basildon and Billericay, Grand Central is renowned for its superb service, great food and authentic atmosphere. With a centralised bar serving classic American beers, speciality cocktails and a large range of whiskeys and gins, the restaurant is tastefully decorated with a real feeling of being in New York City, from panoramic views of NYC and graffiti in key areas. 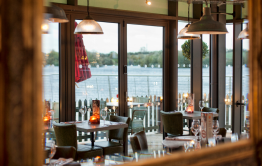 Be the first to write a review and share your experience at Grand Central (Basildon) with other diners. We had a great breakfast with 2 little ones. I would have given 4 stars if it weren’t for the fact that after receiving our food, I asked the waitress if I could have 2 extra sausages (for the kids); she came back & told me the chef said “no” due to a corporate event taking place. Very strange, didn’t want the extra profit then. So probably wouldn’t rush back because of that. We went for a family birthday meal, we were seen to straight away & seated in a nice booth. Not much choice on the menu but what we chose was very tasty.